To provide low cost, low key coastal fun running community events for all ages and distances in South Australia. To keep the fun in running as team BRAVERUNNER whilst running with purpose to support our chosen charities. There is a big emphasis on having FUN. Enter, run, have fun and feel good knowing that you are helping others. 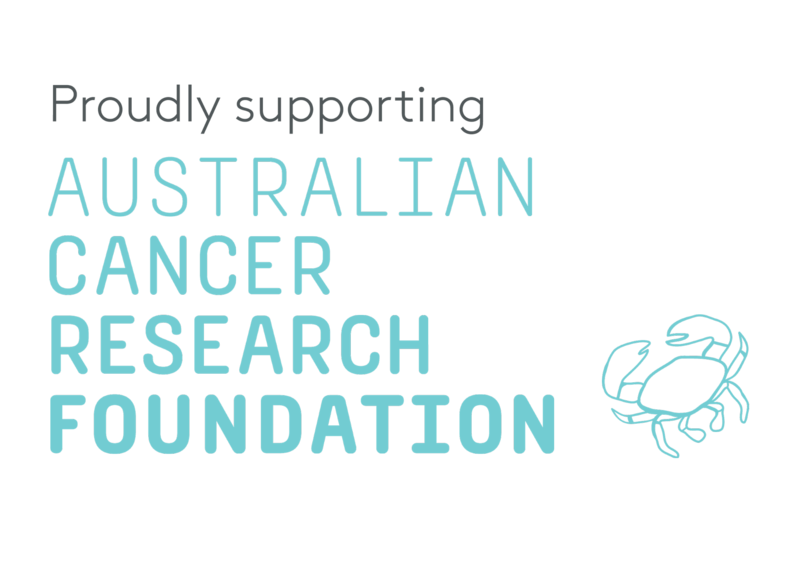 Everyone who enters becomes a “braverunner” and a kids champion as part proceeds go to both BRAVEHEARTS & ACRF. 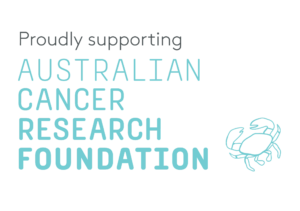 The Australian Cancer Research Foundations (ACRF) mission is to end cancer by providing world-class scientists with the equipment they need to improve prevention, diagnosis, and treatment of cancer.